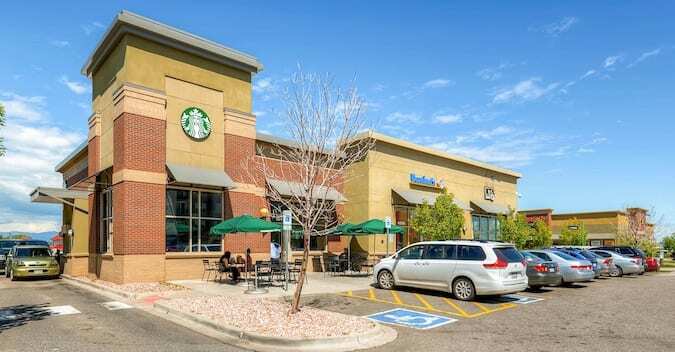 This shopping center was purchased by Dallas Sherman in a 1031 Exchange in a transaction brokered by the Johnson Ritter team at Pinnacle Real Estate Advisors. Riki Hashimoto’s phone was ringing off the hook late last week. While a lot of media ink was devoted to things like the proposed 15 percent corporate tax rate and doubling the standard deduction for individuals, I could find no mention of the fate of the 1031 exchange. 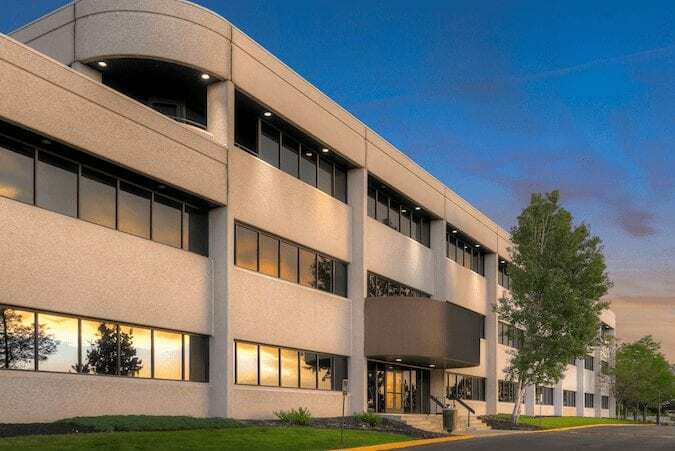 Riki Hashimoto and Dan Grooters of NGKF sold the Corporate 25 office building for $16.5 million in a 1031 exchange. Yet, 1031 exchanges are a crucial component of many commercial real estate transactions. And they have been for a long time. In Denver, there has been a recent surge of investors selling greatly appreciated multifamily properties and trading them for retail centers or offices, which have higher cap rates. And in recent years many California investors have sold their properties in Los Angeles or San Francisco and swapped them for assets in Denver, which, in comparison, look like bargains with more upside potential. “It’s funny you should ask me about this, because I was just at a Newmark capital markets meeting in California, and I brought up that my phone has been blowing up,” said Hashimoto, a top investment broker in the Denver office of Newmark Grubb Knight Frank. “I probably fielded 10 calls in the day or two,” after Trump outlined his tax reform proposals, he said. Many apartment sellers have been buying retail properties as part of 1031 exchanges. Hashimoto and Grooters sold the Park Hill Village for $6.1 million in a 1031 exchange. Details “were so vague” that he and others are not sure what to tell clients. “There are probably people out there better versed in this than me, but right now I think it is a big unknown,” said Hashimoto, who, with partner Dan Grooters at NGKF, primarily sells investment properties priced between $5 million and $25 million. “I would estimate that 60 percent of the deals we do involve 1031 exchanges, either at the back end or the front end,” Hashimoto said. Many of their clients are private families, partnerships and syndicators. “1031 exchanges are important for all of them,” Hashimoto said. “If 1031 exchanges went away, I think we would see a pretty big drop-off in the number of transactions, at least initially,” he said. Jeff Johnson, a principal of Pinnacle Real Estate Advisors, thinks even a higher percentage of his clients use 1031 exchanges. “It kind of fluctuates, but it feels like now that probably 80 percent of them use 1031 exchanges,” he said. He said the initial intel was that 1031 exchanges were likely headed for the dustbin. “A month or two ago, people were speculating that in exchange for a lower tax rate a quid pro quo would be that they would give up the 1031 exchange,” Johnson said. On one hand, investors would be more likely to hold on to properties without the ability to use a 1031 exchange to buy another property and defer taxes, he said. After all, nobody likes to pay taxes. “On the other hand, we are finding that the biggest objection people have to selling their properties is they can’t find another property for a 1031 exchange,” Johnson said. “So one school of thought could be that it might encourage people to sell their real estate without having to deal with everything involved in setting up a 1031 exchange transaction,” he added. It’s a complicated process with tight deadlines, involving having a “qualified intermediary” to facilitate like-kind exchanges by escrowing the proceeds to make sure everything complies with IRS regulations. 1031 exchanges work for all food groups – multifamily, industrial, retail, office and land. 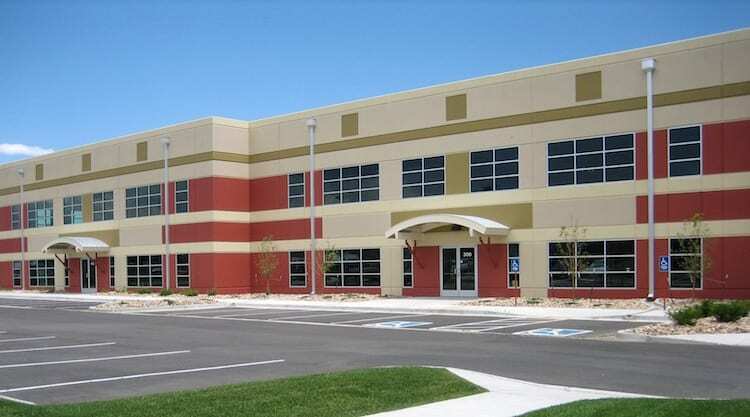 Hasimoto and Grooters sold the Ralston Business Park in Arvada for $6.1 million as part of a 1031 exchange. 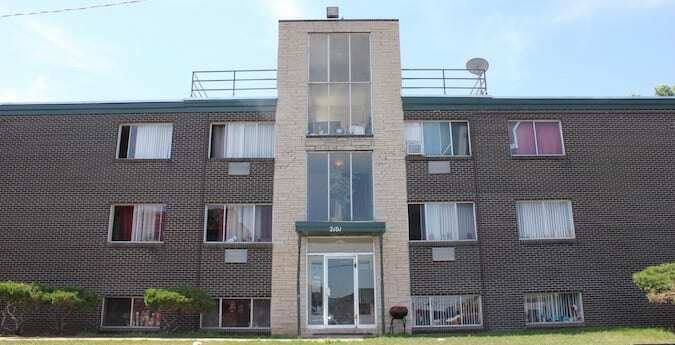 The 1031 exchange has allowed a number of Johnson’s clients to build real estate wealth. “We have one guy who is a retired Denver firefighter who we just helped double his cash flow with a 1031 exchange,” Johnson said. “It’s been kind of exciting. We put him in his first property years ago and with the help of 1031 exchanges we have really helped him build a real estate portfolio,” Johnson said. Dallas Sherman, 54, was able to retire at age 46 after 21 years with the Denver Fire Department, in part because he has been buying and selling income-producing properties since 1989. 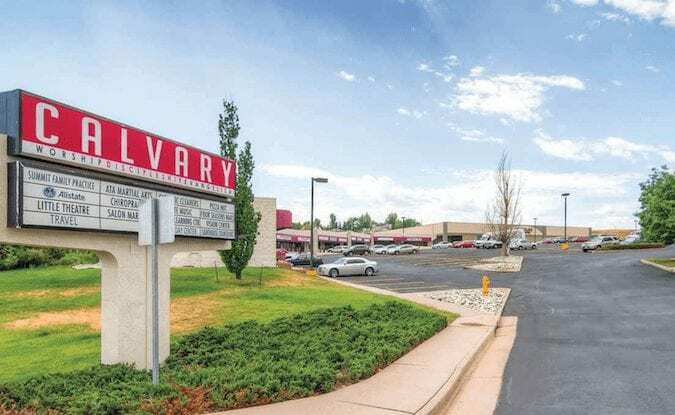 In one recent deal, brokered by the Johnson Ritter team at Pinnacle, he sold an apartment building in Denver for $4.6 million and bought the Villager Square retail center in Littleton for $4.3 million. 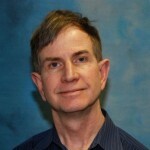 He bought and sold the properties through a limited liability company, Mozart Properties, according to public records. Sherman said he would be “less inclined” to invest in real estate, if he could no longer defer taxes through a 1031 Exchange. Dallas Sherman, a retired Denver firefighter, sold this apartment community for $4.6 million and bought a retail center in Littleton as part of a 1031 Exchange. Jeff Hawks, a broker who has sold billions of dollars of apartment communities during the past three decades, said large institutional investors such as real estate investment trusts and pension funds don’t take advantage of 1031 exchanges. “But a lot of the investors who buy the properties from REITs and other institutional investors do,” added Hawks, a vice chairman at ARA Newmark. He said he thinks it will be months before there is total clarity on 1the fate of 1031 exchanges. “If they eliminate 1031 exchanges, if nothing else, it will slow down the value of sales transactions,” Hawk said. And the elimination of the 1031 exchange is not the only threat to the sale of income-producing properties, he said. “You read about eliminating the carried income loophole, where some New York hedge fund guy makes $132 million over a weekend and only pays lower capital gains on his profits” instead of the higher tax on ordinary income, Hawks said. “But what most people don’t know that is how the big developers and syndicators make their money, too,” he explained. “If the carried income provision went away, you would find that there are less people wanting to take the risk of developing real estate,” he said. Hawks said he hopes Congress doesn’t eliminate 1031 exchanges. “I do not like it when they change the rules in midstream – it always has unintended consequences,” Hawks said.